Get a grip on the problems around your house or garage with the Universal Tool Electrical Clamp Clip Assortment Kit. 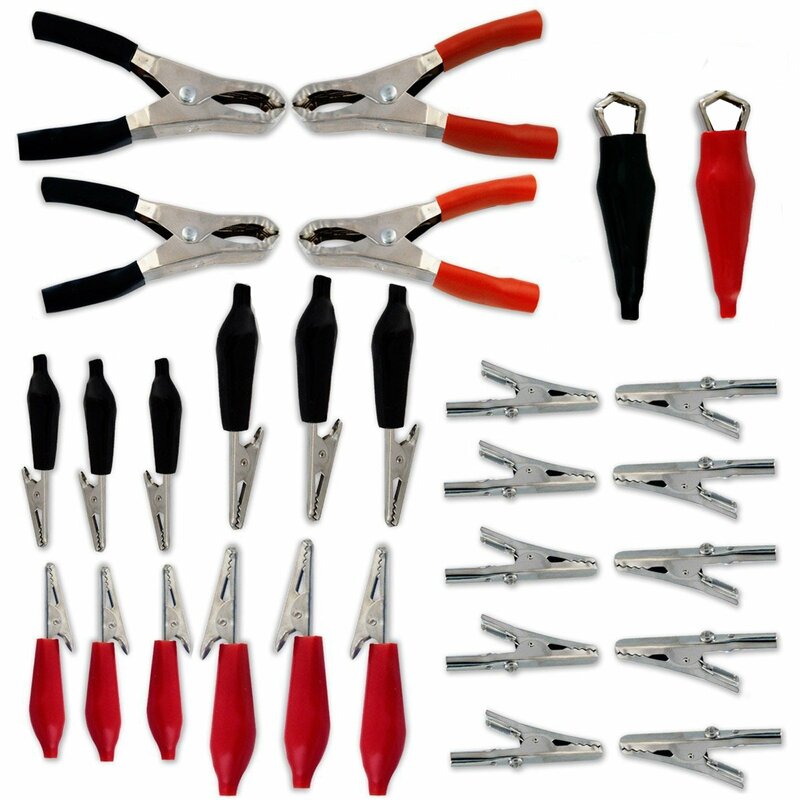 The Electrical Clamp Clip Kit is a full set of quality electrical clips for testing, repair & replacement. The Universal Tool Electrical Clamp Clip Kit is the perfect addition to any electrical tool set! Replace rusted and damaged leads on testers and chargers. You can make your own low-voltage jumper cables or test leads. Set includes positive and negative color coded pvc insulated jacket handles. 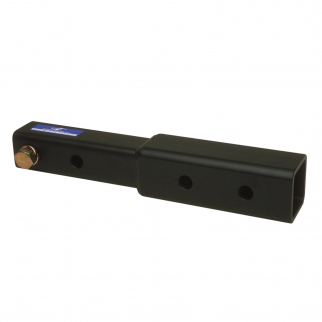 Heininger 6000 Advantage Adjustable 11 Inch Hitch Extension $ 45.99	• 23% off! 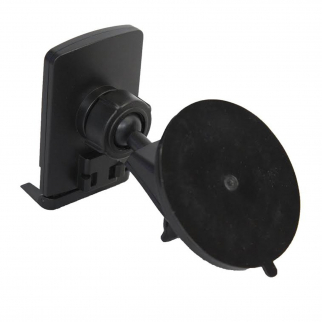 Heininger CommuteMate Magnetic Suction Mount iPhone Smartphone Holder Device $ 26.99	• 33% off! 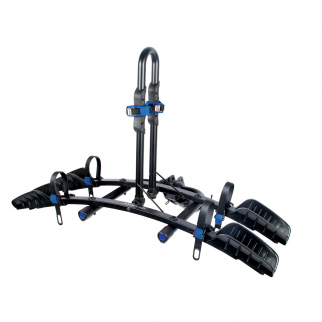 Heininger Automotive Advantage SportsRack FlatRack Two Bike Carrier $ 244.99	• 18% off!